Liya is a high quality character for G3F and G8F! 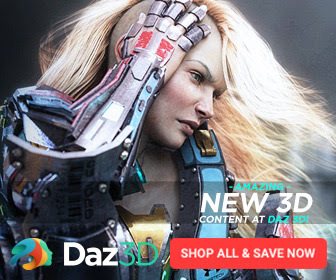 She’s fantastic girl for your Daz Library! Liya’s skin is made using the Genesis 3 Female UV Map. Add this sweet lady to your collection today! She is sold exclusively right here at: Renderosity.com! Thank you for your interest in my characters! My shop available at Renderosity MarketPlace. MarketPlace Renderosity a valued resource in your Digital Arts toolkit. 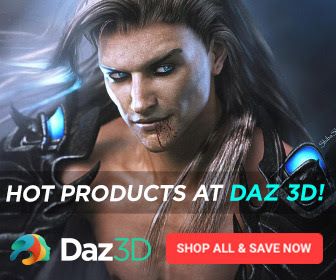 Here you can find thousands of products for sale. of all the features throughout the site. that can be used in our MarketPlace! among members has slowly built a family and a place known as a “home”. 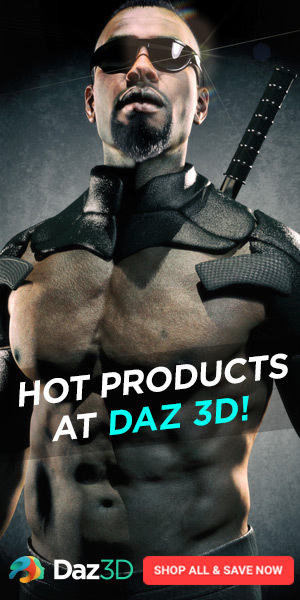 chats, free content and a marketplace for digital products and 3D models. animators, photographers and writers of all backgrounds and levels. We are a community created by artists – for artists. 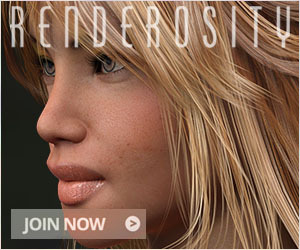 it’s our hope that you find Renderosity to be a valuable resource in your Digital Arts toolkit. Whether you’re a beginning hobbyist or a seasoned professional, we’re confident that we have something to offer all those who love creating and sharing unique artwork. You can leave a comment or a link to your site. You must log in to be able to leave comments.